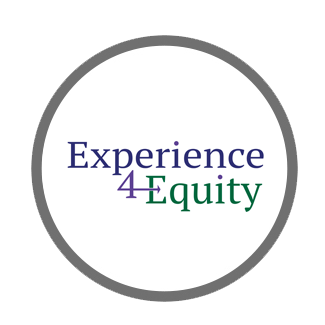 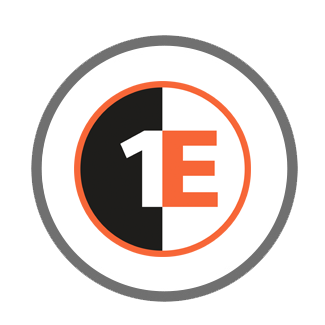 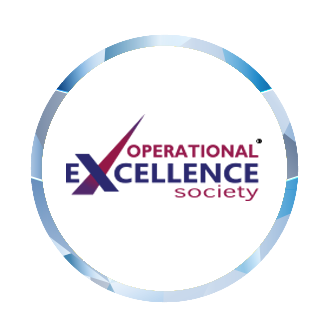 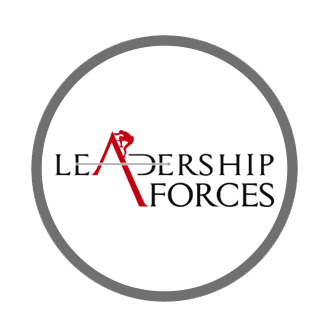 The Operational Excellence Society is a “grass-roots” organization committed to those Change Agents dedicated to the continuous and deliberate improvement of company performance AND the circumstances of those who work there – to pursue “Operational Excellence by Design” and not by coincidence. 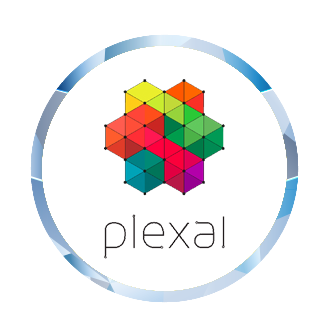 Plexal is a world-class innovation destination for technology entrepreneurs & corporations to build business that improves lives. 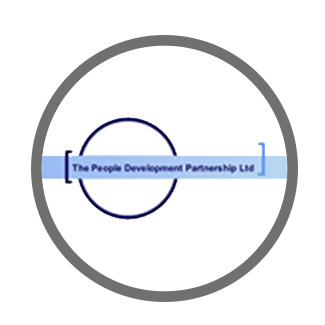 Located at Here East within 68,000 sq ft of the Queen Elizabeth Olympic Park. Designed as a mini city using principles of modern urban planning & technology clusters, Plexal offers technology startups & scaleups a range of flexible working areas. 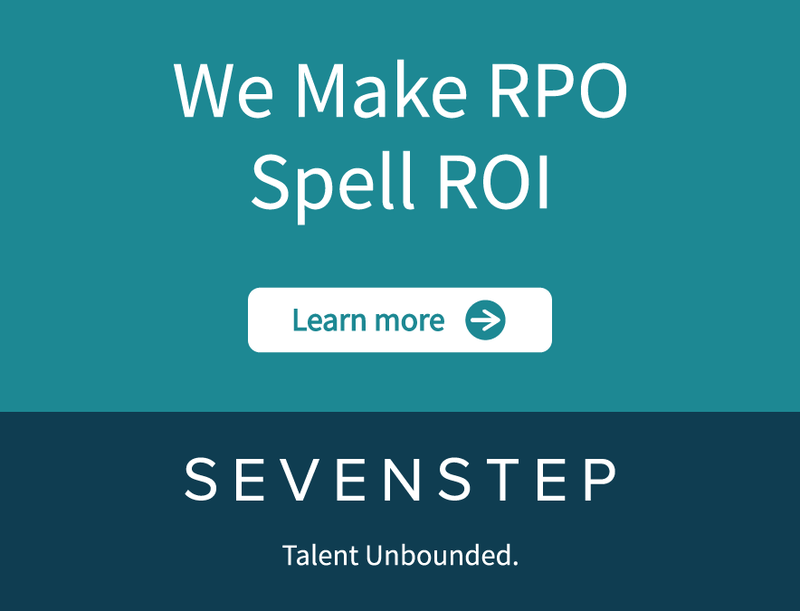 Cielo is the world’s leading strategic Recruitment Process Outsourcing (RPO) partner. 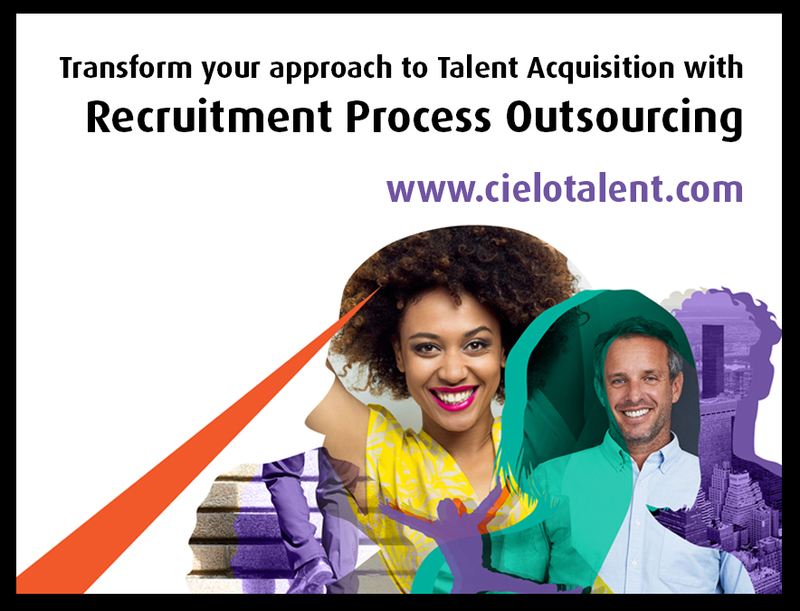 Cielo’s dedicated recruitment teams leverage global reach, local expertise and bespoke solutions to help clients achieve outstanding outcomes through their talent practices. 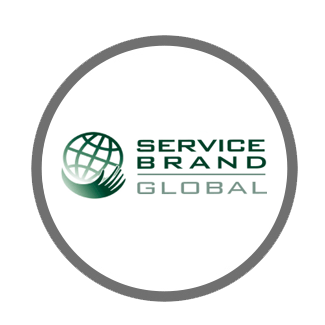 Our truly global presences includes 2,000 employees, serving 143 clients across 91 countries in 33 languages. 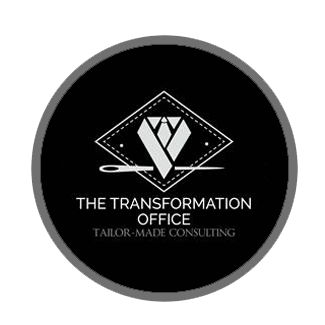 Our WE BECOME YOU philosophy means we immerse ourselves in your industry, brand and values- and being accountable for real business results. 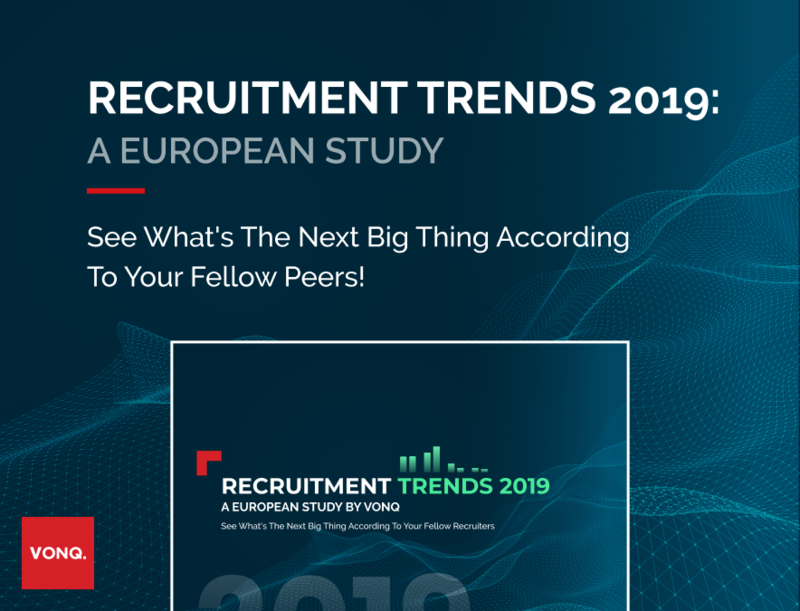 Recruitd Social partners with recruitment agencies and employers to scale reputation, build community and drive recruitment on social media. 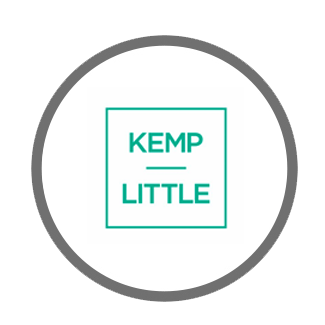 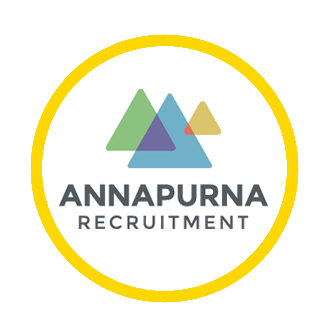 We target candidate profiles and demographics with ultimate precision and build communities of highly-relevant talent around your agency’s brand. 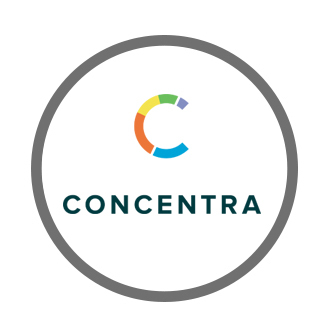 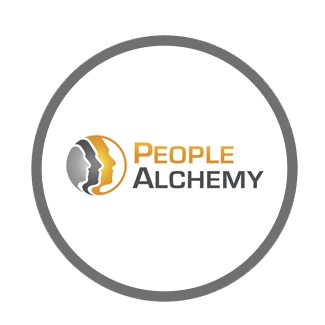 We attract hiring managers and talent acquisition leaders to your brand, engage them with quality content, and convert them into your funnel. 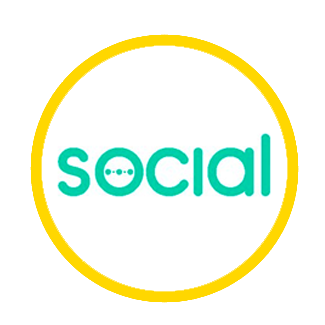 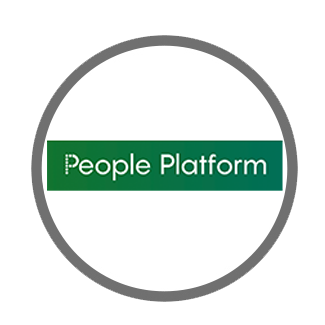 Recruitd also has a social careers network that provides all parties in the professional ecosystem an easier, faster and more reliable way to work together. 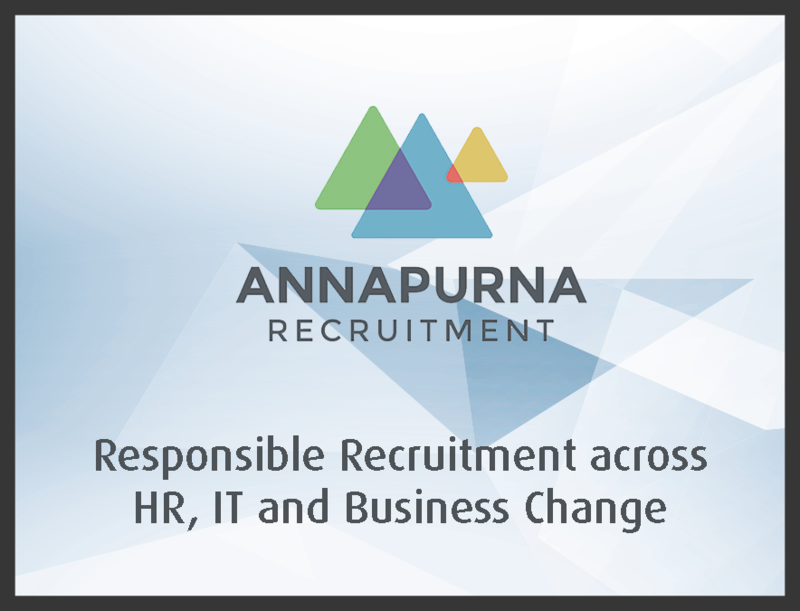 Annapurna Recruitment is an HR, IT & Business Change recruitment company with the vision of becoming the world's leading responsible search firm. 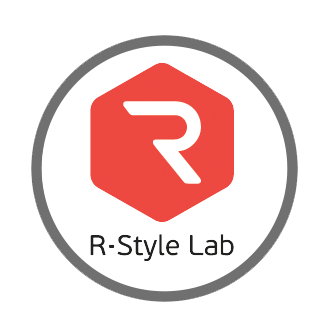 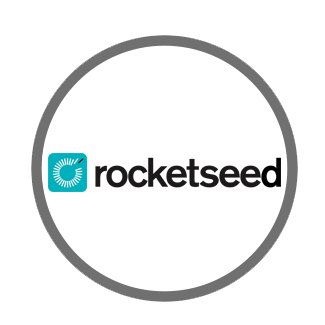 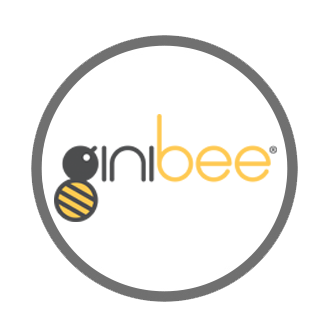 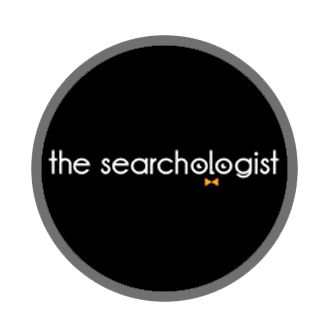 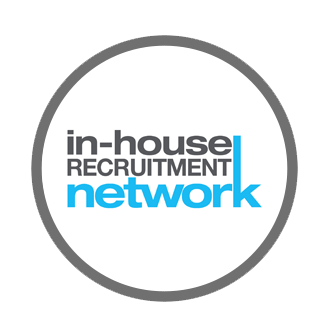 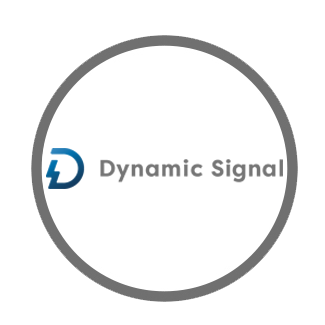 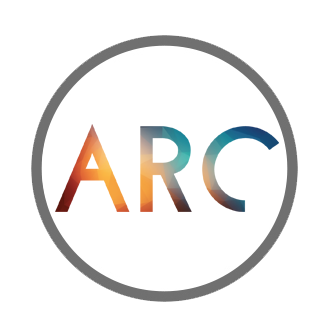 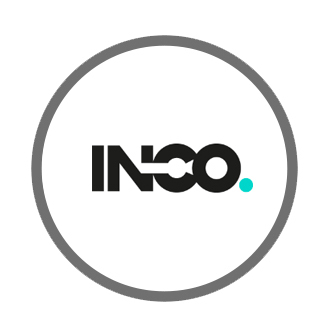 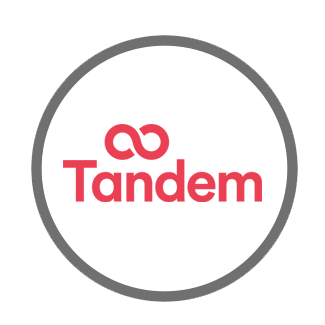 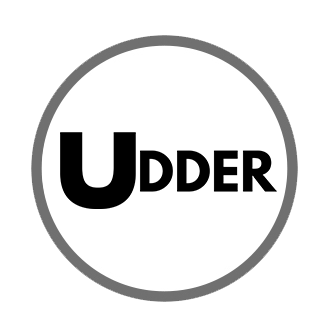 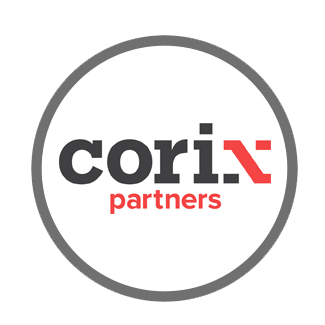 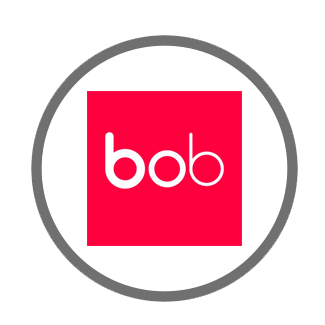 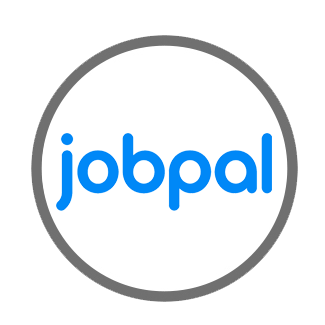 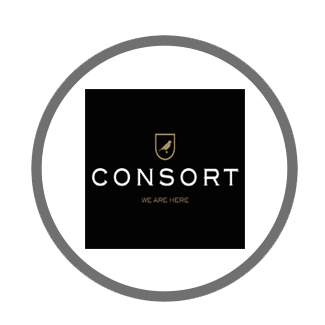 They are an innovative and multi-award winning recruitment agency based in London and Munich, operating in the UK, DACH region and nordic countries. 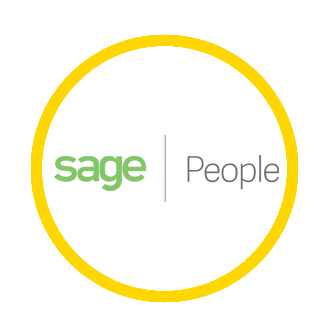 Sage Business Cloud People, enables mid-size, multinational companies to manage workforces through its global, cloud HR and people system, transforming how organizations acquire, engage, manage and develop their employees. 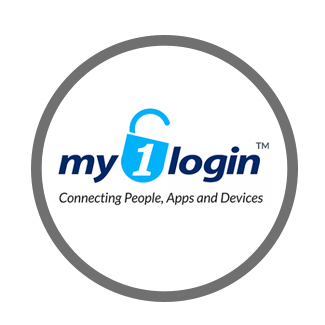 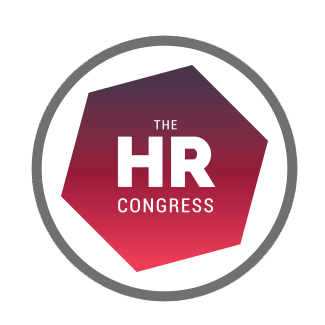 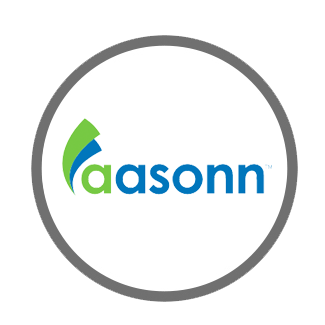 Implemented quickly and simple to use, the award-winning system increases workforce visibility, HR productivity and provides better experiences across the entire workforce. Customers include Aveva, Armstrong, Klarna, Mitsubishi UFG, Paddy Power Betfair, Quest Software, Redflex, Skyscanner, SolarWinds, Trainline, and Trustpilot. 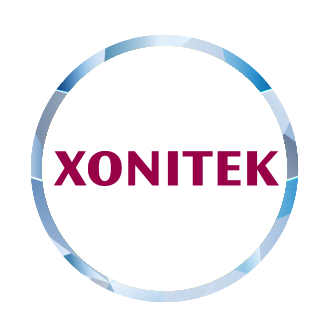 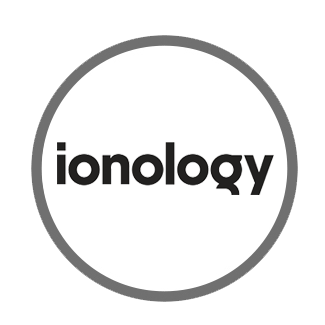 Founded in 2006, VONQ has grown to a multinational with over 150 employees, operating from four offices across Europe. 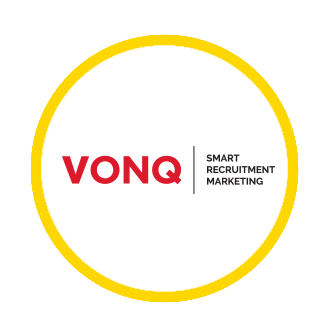 VONQ offers recruitment marketing solutions and a job marketing platform to turn passive and active candidates into qualified applicants. 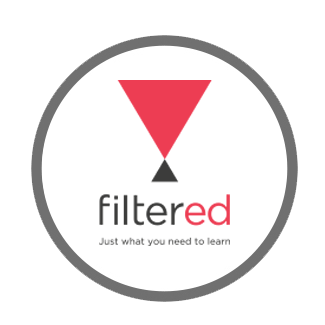 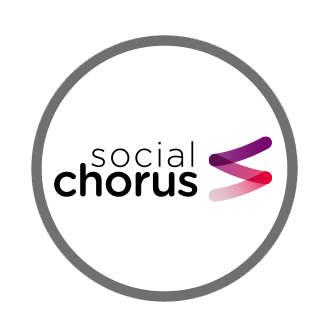 Our fully algorithm-powered platform offers recruitment professionals access to all the media channels in the world and helps them select the most relevant channels for their jobs. 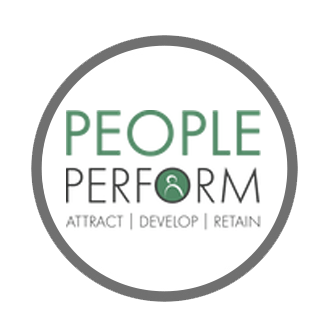 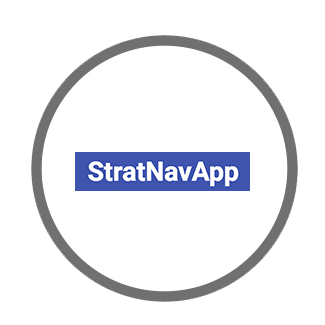 To steer recruitment professionals’ success, we offer analytics and job market insights - all possible to access via their ATS or as a stand-alone solution. 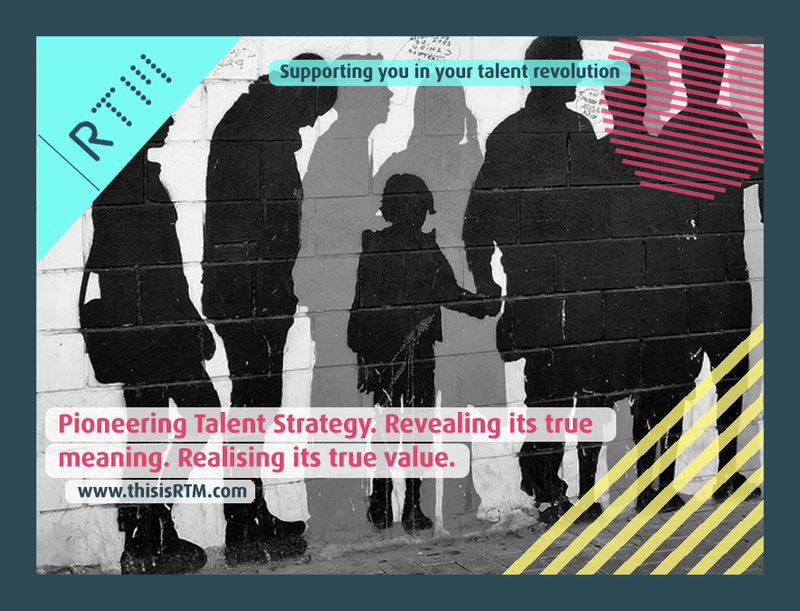 RTM is a new breed of talent company - our services support you in three vital stages of your talent revolution: Review, Insights & Transformation. 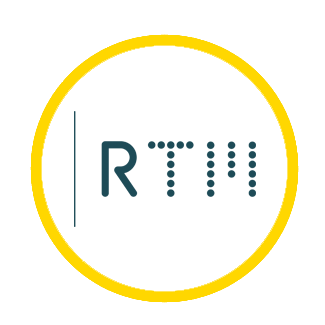 RTM will take a deep dive into your business and build you an optimised talent strategy, designed to evolve with you. 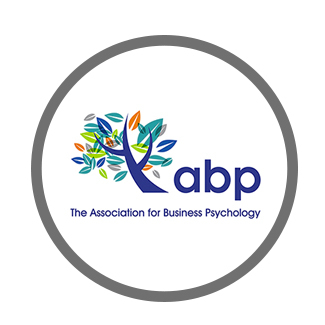 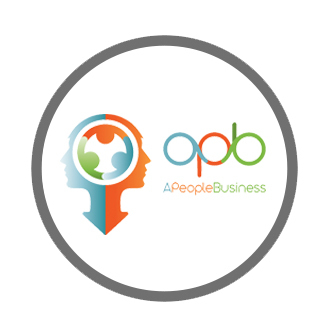 The ABP seeks to support the education and development of their members and the wider community in the study and practice of Business Psychology. 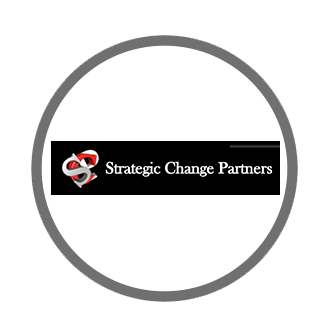 The Change Management Institute is a global, independent, not for profit association of change professionals. 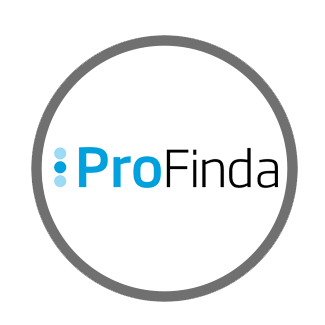 PredictiveHire is a data-driven shortlisting tool that tells you which applicants will stay and perform in your business BEFORE you shortlist. So, you get to select from a shortlist of candidates already likely to fit with your business. 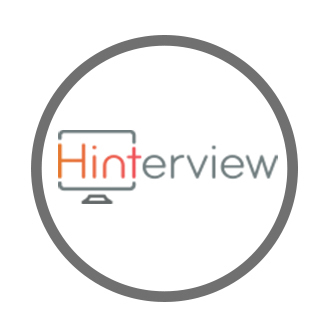 Hinterview is the world’s leading video interview platform which was built with the sole aim of aiding the recruitment process from both a recruiter side and end client side. 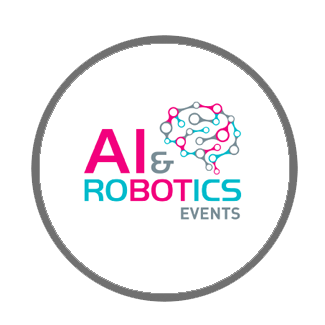 A portfolio of must-attend events providing insights into the impact of AI & robotics on business performance & working environment. Join us for in-depth analysis, case studies & networking. 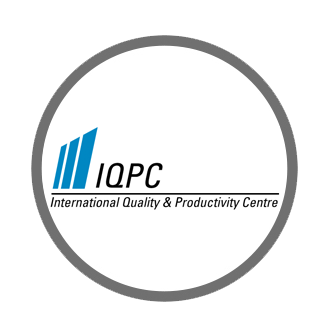 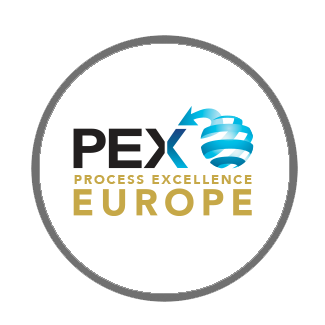 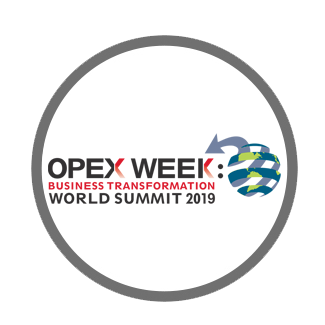 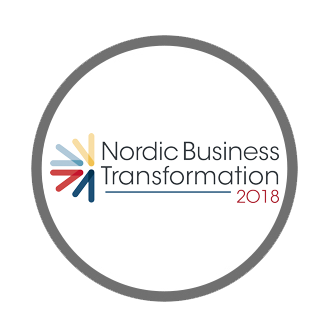 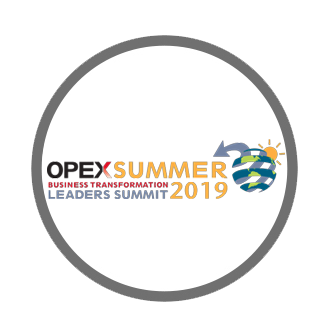 Process Excellence Europe is the only summit for European leaders involved in delivering truly efficient transformation and operational excellence. 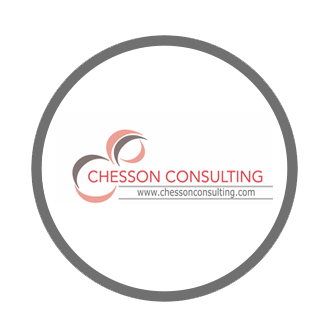 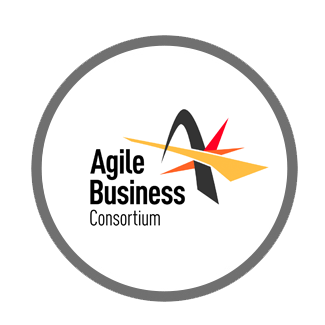 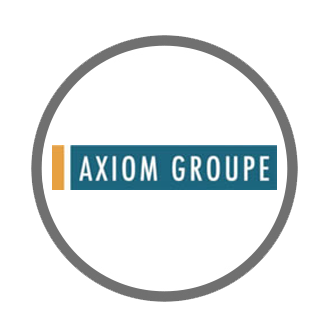 The Agile Business Consortium is a global leader in promoting business agility, with unrivalled expertise in the field. 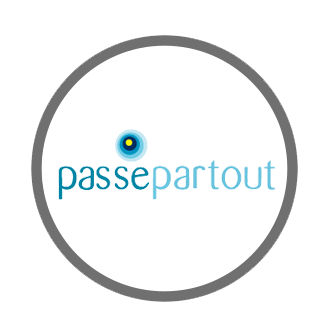 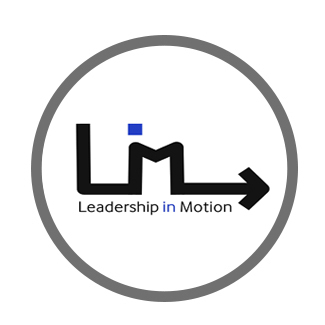 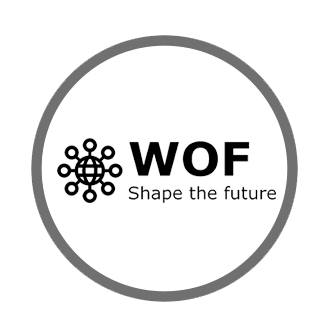 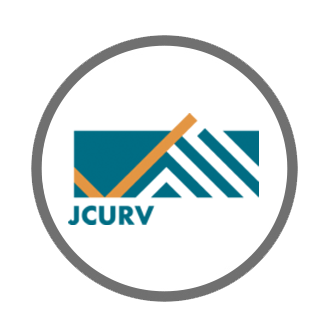 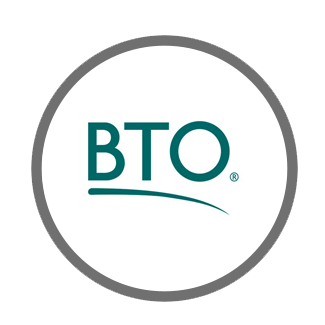 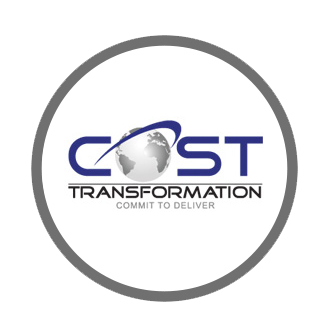 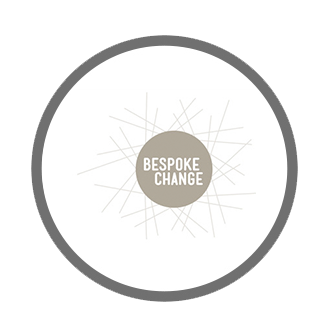 A not-for-profit organisation, it pioneered Agile and continues to inspire new developments and thinking. 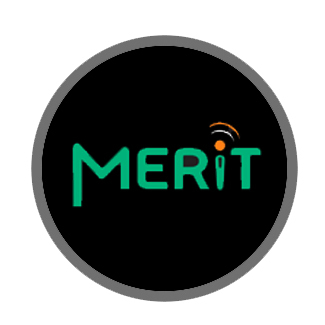 Founded by Harvard/MIT-trained PhDs, pymetrics uses neuroscience data and AI to help global clients like Unilever, Accenture and LinkedIn make their hiring and internal mobility more predictive and less biased. 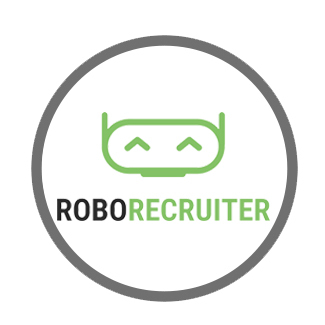 pymetrics replaces the resume as a first-pass filter by assessing candidates based on their true potential -- their inherent cognitive and emotional make-up. 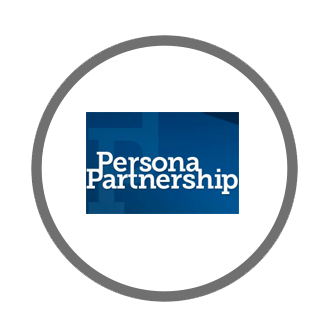 If you're interested in building a partnership with the BTN, please make an inquiry via the contact form.